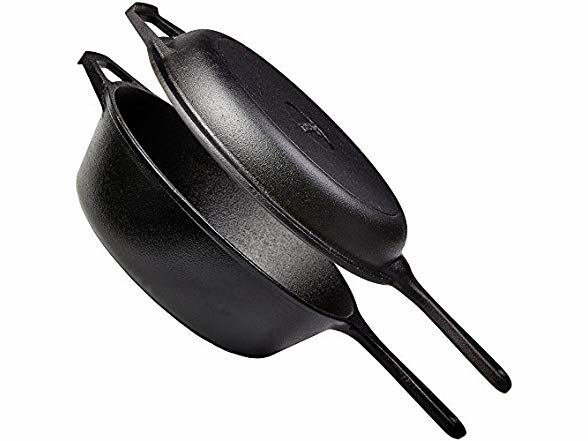 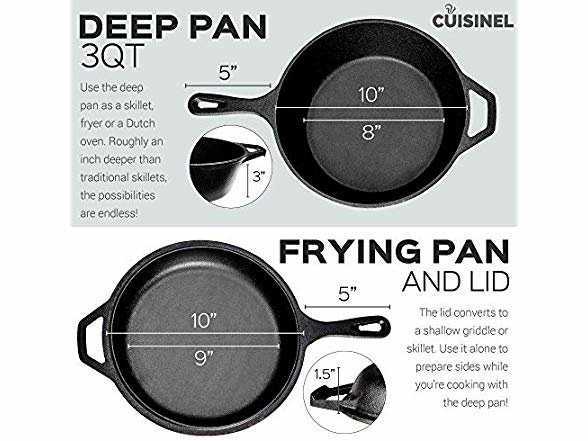 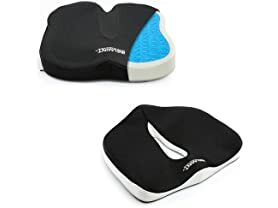 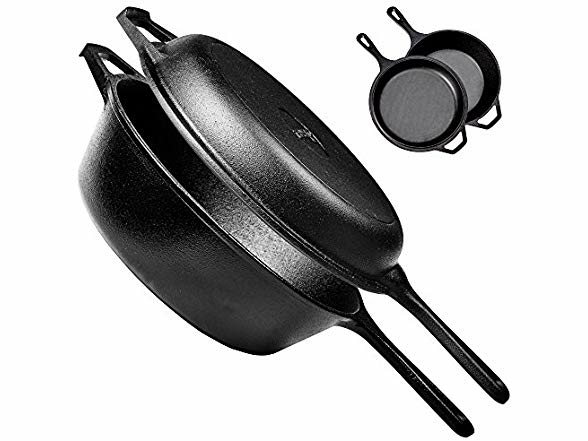 PRECISION HEAT DISTRIBUTION This cast iron skillet and dutch oven has a smooth finish to help provide even heat distribution for improved cooking and frying, even on grills, stoves or induction cooktops. 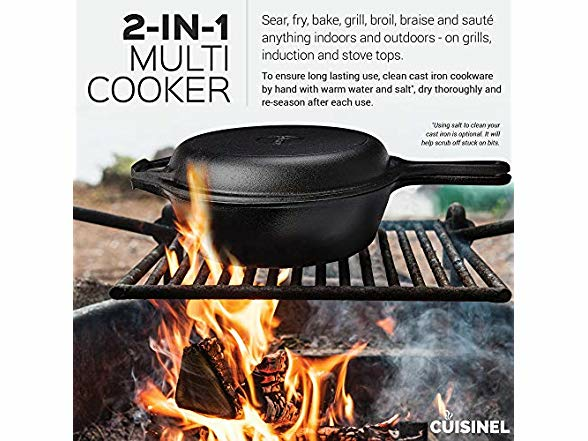 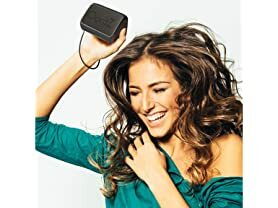 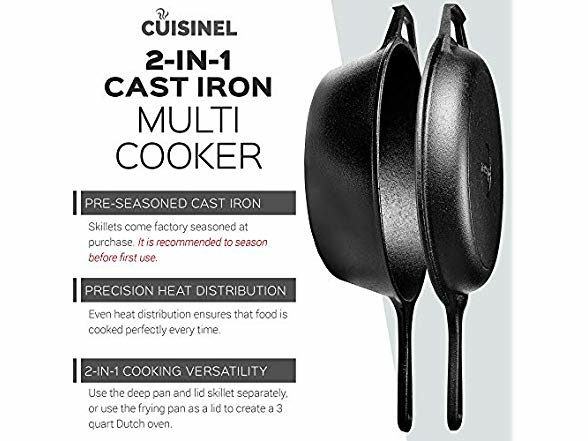 TRUE COOKING VERSATILITY The Cuisinel 2-In-1 Multi Cooker can be used for frying, baking, grilling, broiling, braising, and sautéing meats, vegetables and more! 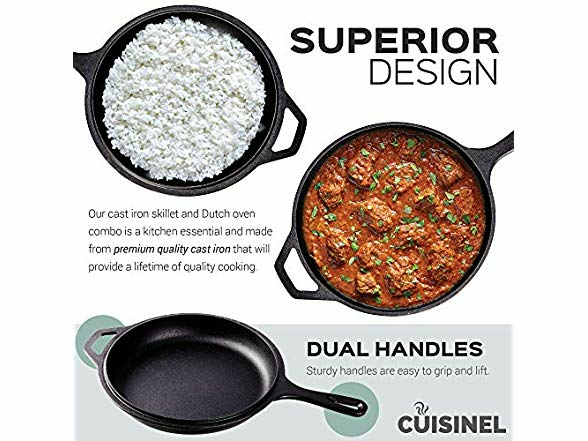 SUPERIOR CRAFTSMANSHIP Each dutch oven and skillet is crafted with seasoned cast iron that can outlast years of regular cooking and washing for long-term reliability.